Rock Church has a place for children of all ages, from newborn through elementary school! We make sure all children have a chance to grow and experience the love of Jesus through worship, prayer, hands-on activities, Bible lessons, and games. To fire up children to know and experience God, through His Word and Love. To have children that stand on the Word of God, are excited about their faith, and know God's love for them. 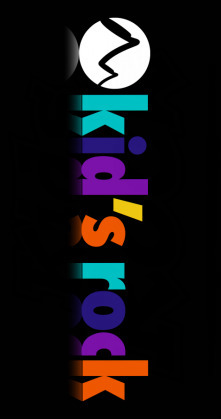 Kids Rock is a great way to get involved by serving at Rock Church. All volunteers are required to complete and pass a background check. Please contact our Children's Pastor, D'Ann Lorentzen, by email at dannlorentzen@gmail.com .